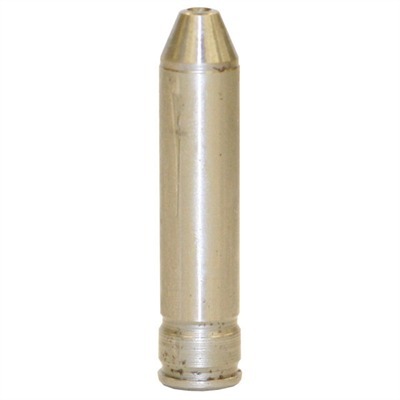 Lets you know the exact headspace dimension on any rifle chambered in .308 Win., .223, or .22LR. Covers every size chamber all the way from Go to Field, in .001" increments. Perfect for match shooters, armorers, or sportsmen looking for the most accurate, and reliable way to track locking lug and chamber wear on high quality, match grade barrels. Each gauge is precision-ground to the exact tolerance listed. Mfg: Forster SPECS: Individual high speed steel gauges, hardened and ground. Kit contains 1 each of size listed.